Following his heyday on the Nintendo 64 with the classic platformer Conker’s Bad Fur Day and its subsequent 2005 Xbox re-release, Conker: Live and Reloaded, the famous foul-mouthed squirrel that loves boozing and schmoozing is set for a grand return this spring, courtesy of Rare and Project Spark. In a new post from Rare and the official Project Spark forums, the studio revealed that Conker will be returning to gamers once more in a variety of new content coming to Project Spark. Specifically, Conker will be returning in a brand-new episodic series, titled Conker’s Big Reunion, with the first episode set to release in April. 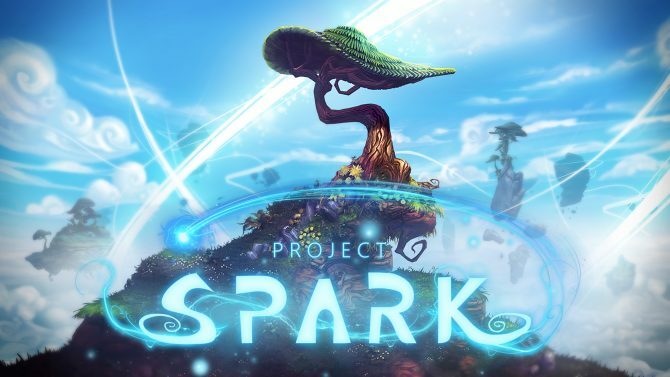 In addition to Conker’s Big Reunion‘s first episode, the Conker Pack for Project Spark will also feature a host of other content when it debuts in April. 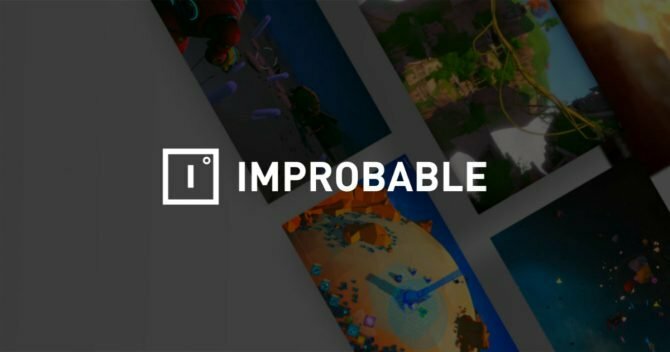 Specifically, the new content pack will also include the “Conker Builder Pack,” which will feature “almost 300 game assets including a Conker champion and various other well-loved characters, props, terrain, effects, tunes and sounds” that players can use in their own custom levels and stages for Project Spark. 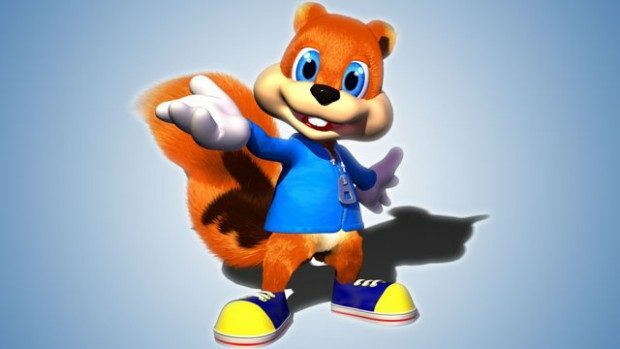 Conker will also be available as “Conker the Champion” for other aspects of Project Spark, including the game’s Crossroads and Champion’s Quest play modes where Conker’s suggestive dose of humor will add to the play experience and be sure to make it a fun time: whatever your definition of “fun” is though may differ from Conker’s, so be warned.